A standard generally has three parts: content (what students should know), process (the skills students must have), and performance (how, and how well, they must be able to do what’s being asked of them). The Teaching Point program is designed to prepare teachers to deliver effective instruction in all three parts. Standards: Each Teaching Point set of lesson plans and materials typically meet and/or rigorously exceed Common Core (CCSS), national and major state standards to which all textbooks are aligned (where standards exist for a particular course) as well as applicable education association standards (NCTM, NCTE, NCSS, NSTA, AP and IB). In addition, the content of each course supports the goals of the Partnership for Assessment of Readiness for College and Careers (PARCC) Assessment System, as well as international measures such as TIMSS – Trends in International Mathematics and Science Study and PISA – Programme for International Student Assessment. 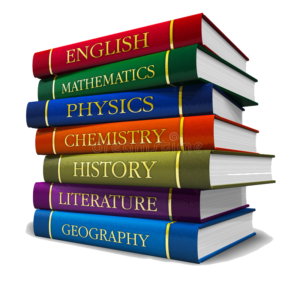 Textbooks: Teaching Point instructional support materials are designed to work well with any textbook you choose for the course since they conform to the same standards as the textbooks.